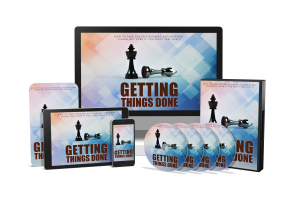 Getting Things Done Video Upgrade – MRR | Monthly Content | Resell Rights and PLR download area. It’s too easy to adopt mindsets that trip you up and sabotage your success on your path to optimal effectiveness. This upgraded version includes videos!